« М-Field » – явище, створене шляхом намагнічення 8 м3 металу. У межах магнітної зони домінує технологічний вакуум. Сайт перебуває у стані постійного оновлення шляхом нагромадження феромагнітних об’єктів. 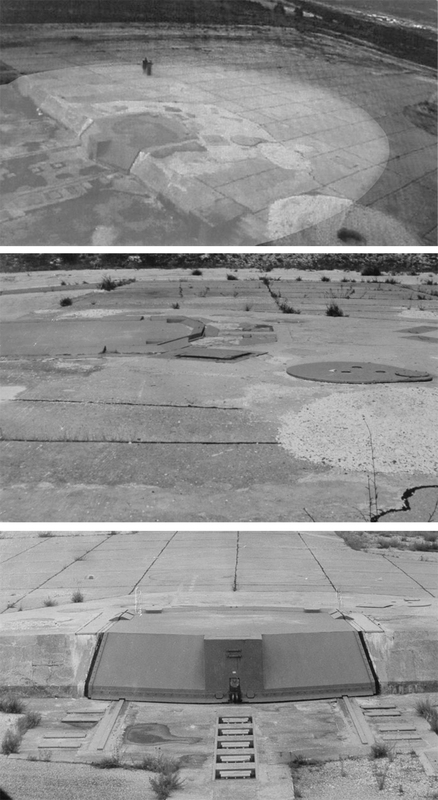 The core of the phenomenon will consist of an underground container 8m3 in volume covered with an iron hatch that resembles a missile silo (See Reference images below). The subterranean container is loaded with a powerful on-location permanently magnetised material such as iron, cobalt or ceramic. The polarity of the magnetised material is aligned along its Y axis. The activated installation will have no visual attributes but will create a magnetic field that is detectable within the surrounding area of the silo. It will create a space of silent magnetic loops and optical devices will enable participants to visualize the phenomenon. Within the range of the magnetic field will exist a technological void that will interfere with the operation of all electrical devices. Physical sensations are also expected to give the public indications of the range and strength of the field. It is proposed that the site will be continuously updated by accumulating numerous Ferro-magnetic objects contributed by the public and attracted towards the centre of the area.